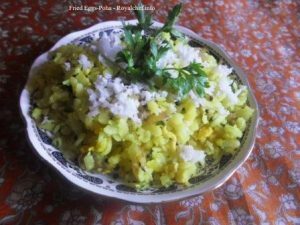 This is a simple to follow Recipe for making at home tasty Maharashtrian Style Fried Eggs- Kande Poha. This is a simple variation of the popular Maharashtrian snack or breakfast item, Kande Poha or Pohe with the addition of Fried Eggs. Rinse the Poha in Water and keep it aside. Chop the Onion, Green Chilies, and Coriander and keep it aside. Beat an Egg and keep it aside. Heat the Oil in a Kadai and add the Mustard Seeds, Cumin Seeds, Onion, Green Chilies and fry for 2-3 minutes on a slow flame. Add the Turmeric Powder, Salt, beaten Egg and mix it well. Then add the Poha, Lemon Juice, and Sugar and mix it well. 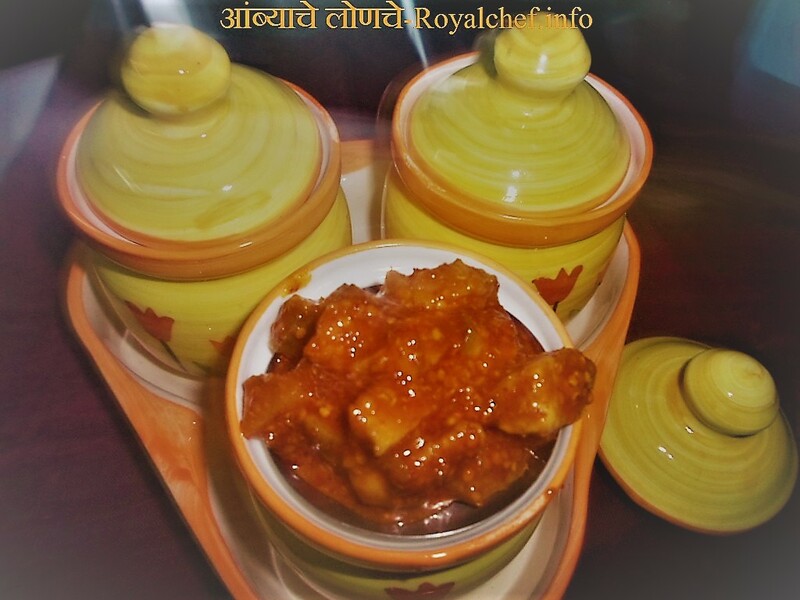 Cover the kadai with a stainless steel plate and cook for 2-3 minutes on a slow flame. Serve hot and garnish with the Coriander and Coconut.